BOSTON – Some of the world’s most prominent hedge fund managers suffered losses last month as the US stock market’s rally stalled, but most are still boasting gains for the quarter. 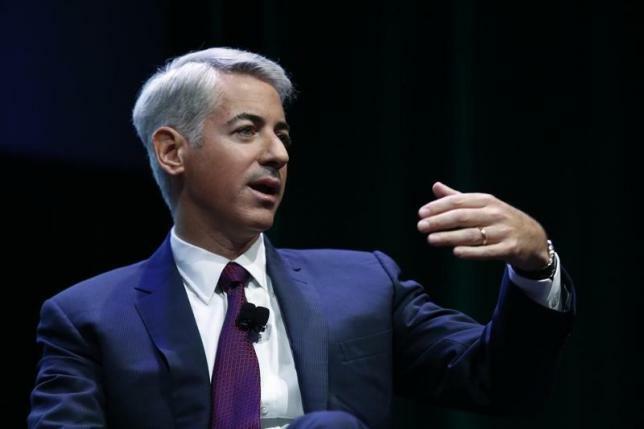 William Ackman’s $20 billion Pershing Square Capital Management, which ranked among last year’s best performers with a 40 percent gain, dipped 3.1 percent in March as shares in Herbalife Ltd, a stock he bet would fall, climbed anew. Similarly David Einhorn’s Greenlight Capital fell 2.6 percent last month, leaving the $11 billion fund down 1.8 percent for the year, an investor said. Barry Rosenstein’s Jana Partners fund was off 0.4 percent last month but is still up on the year with a 1.4 percent gain, a person familiar with the numbers said. Stock markets around the world hit new highs during the quarter, fueled by easy money policies but gains in the United States stalled last month as investors worried more about the strong dollar’s impact on US corporations’ earnings. HG Vora, which has joined forces with other investors in complaining that General Motors Co’s shares were undervalued and reaching a compromise last month where the automaker agreed to a $5 billion share buyback, saw its fund gain 4.2 percent in March. For the year the fund is up 8.3 percent, a person familiar with the numbers said. Maglan Capital benefited from Globalstar Inc’sstrong gains in March which helped the fund rise 6 percent in March to be up 15 percent for the year, an investor said.